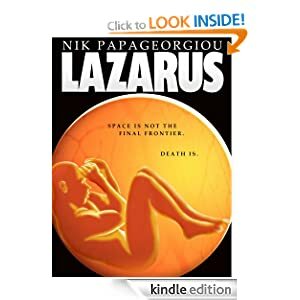 My sci-fi thriller, LAZARUS, is out on both Smashwords and Amazon! Because of making books, there is no end. 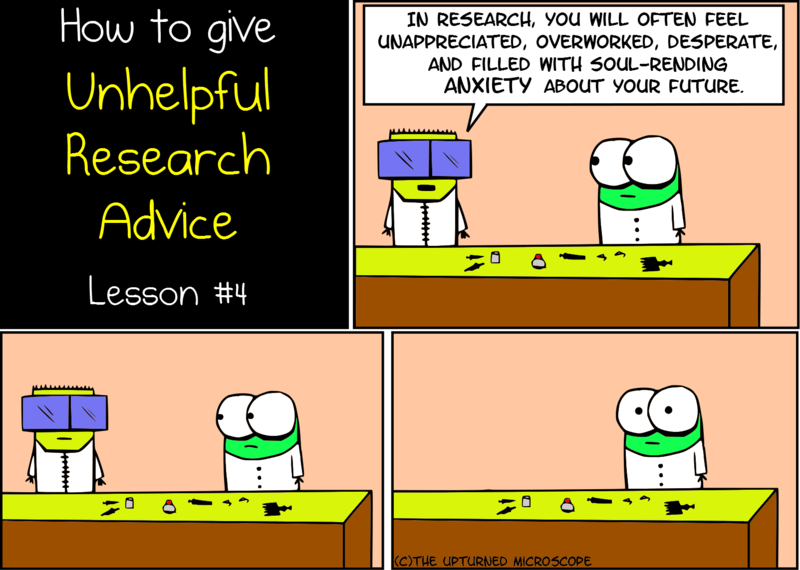 Follow The Upturned Microscope on Twitter and Facebook. We can’t all meet up for coffee. So this is the next best thing.